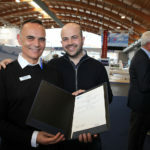 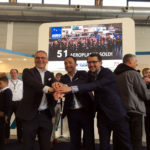 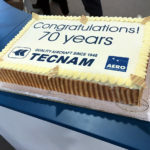 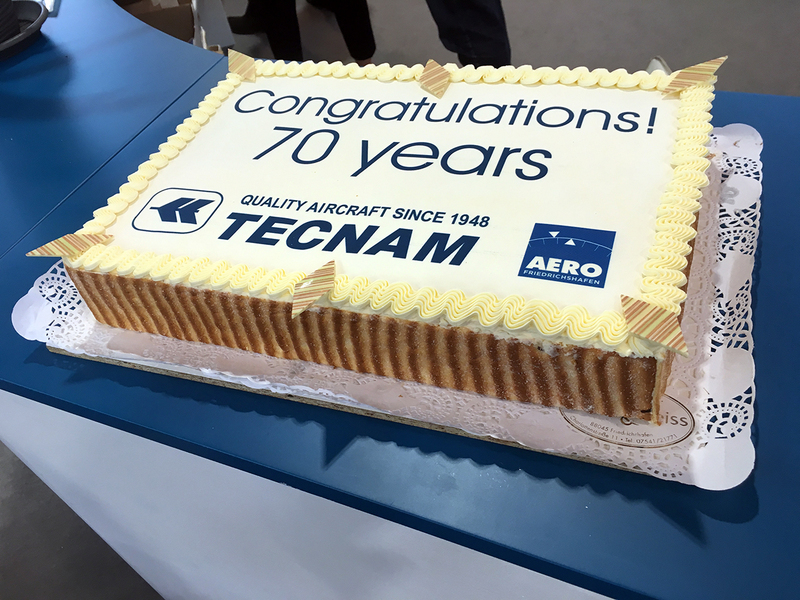 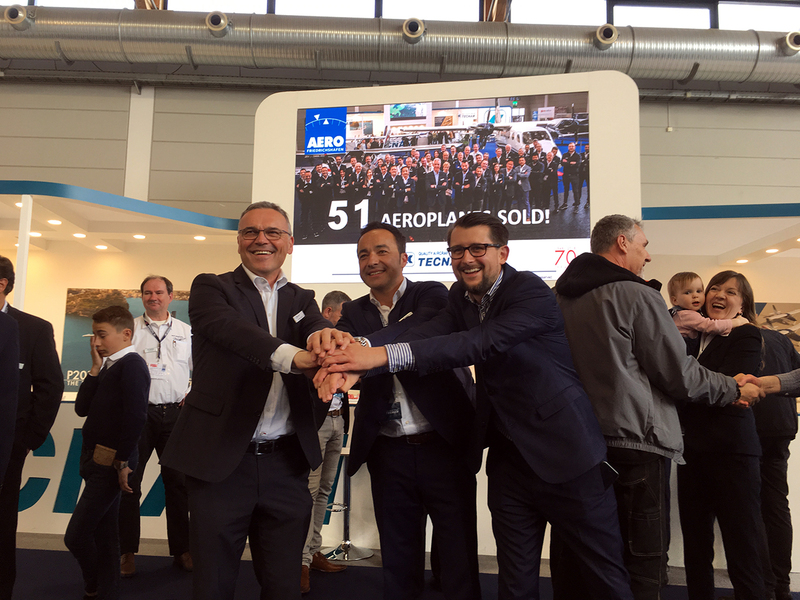 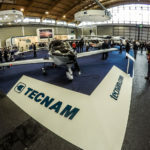 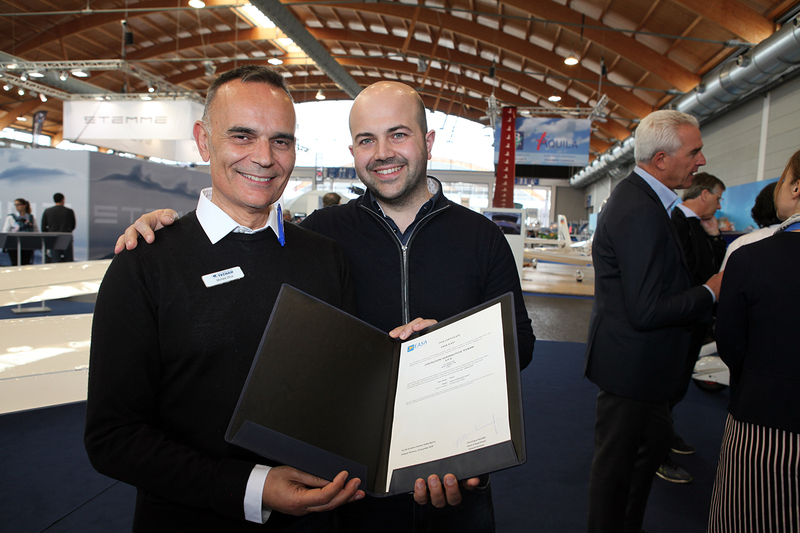 Friedrichshafen, Germany – As AERO 2019 closes the final day, Italian aircraft manufacturer TECNAM has exceeded all of its pre-show expectations with the sale of 51 aircraft covering Certified and Light categories. 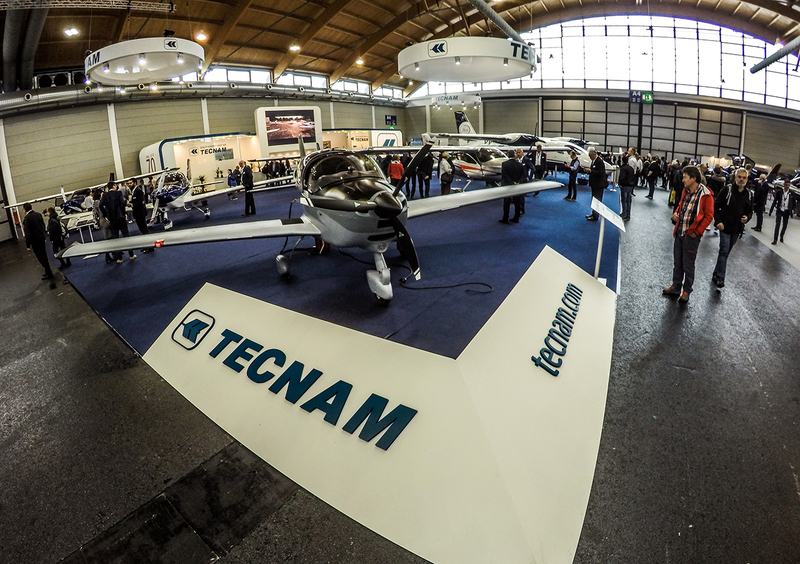 This great achievement confirms that Tecnam is the one favourite manufacturer by flight schools and private owners. 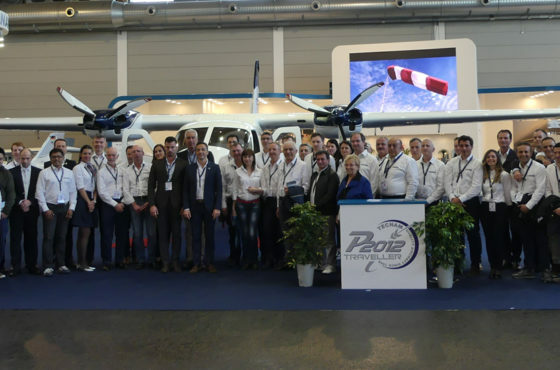 The line of certified CS23 FAR23 aircraft displayed were the Twin Engine P2006T both in civilian and Special Mission Platform version, the Single Engine Piston four seat P2010 and the newest addition to the CS23 fleet: the new P2002JF two seat IFR. 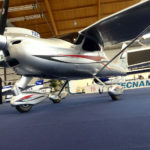 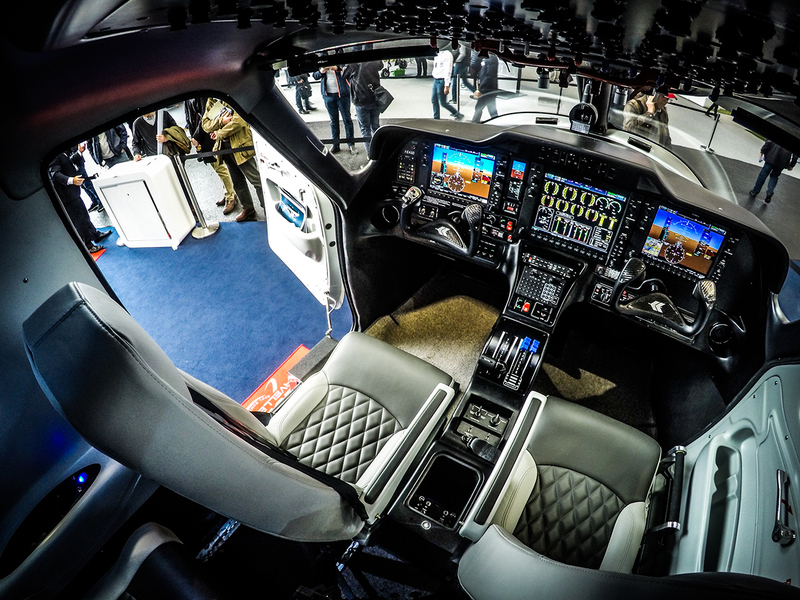 This two seater premiered at AERO 2019 featuring the new Garmin G500 Txi and it is without any doubt the most affordable solution on the market for a IFR training. 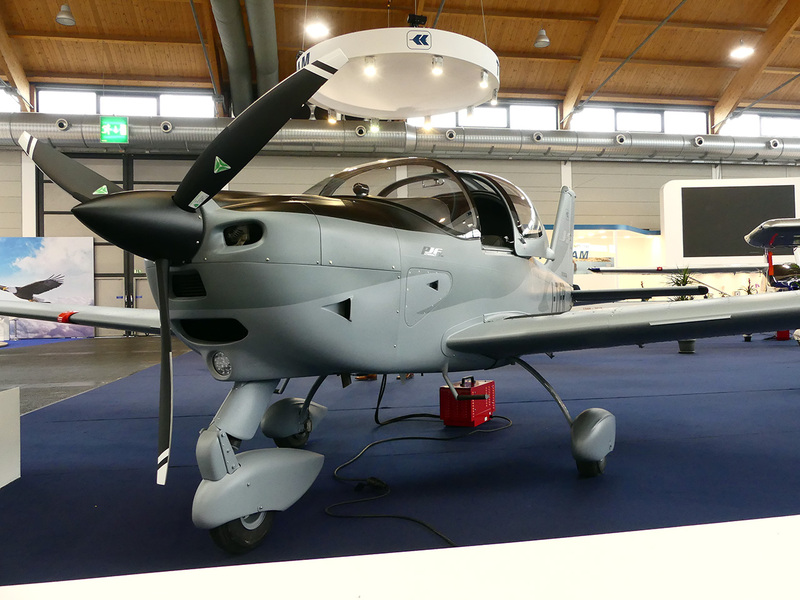 The line of certified CS23 FAR23 aircraft displayed were the Twin Engine P2006T both in civilian and Special Mission Platform version, the Single Engine Piston four seat P2010 and the newest addition to the CS23 fleet: the new P2002JF two seat IFR. 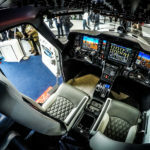 This two seater premiered at AERO 2019 featuring the new Garmin G500 Txi and it is without any doubt the most affordable solution on the market for a IFR training. 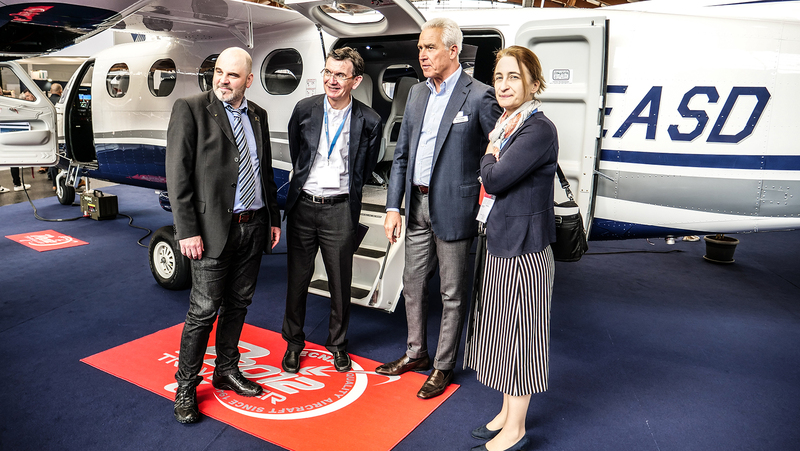 During AERO, a number of flight schools, including three launch customers F-AIR from Czech Republic, Bartolini Air from Poland and EAS Barcelona Europe from Spain have already selected the P2002JF MkII as their ideal aeroplane for students initial training towards the ATPL. 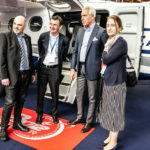 As well as sales of the CS23 FAR 23 lines confirmed the sales expectation, there was an outstanding reaction to the new UL model showcasing for the first time at AERO19, as the new P92 Echo MkII. 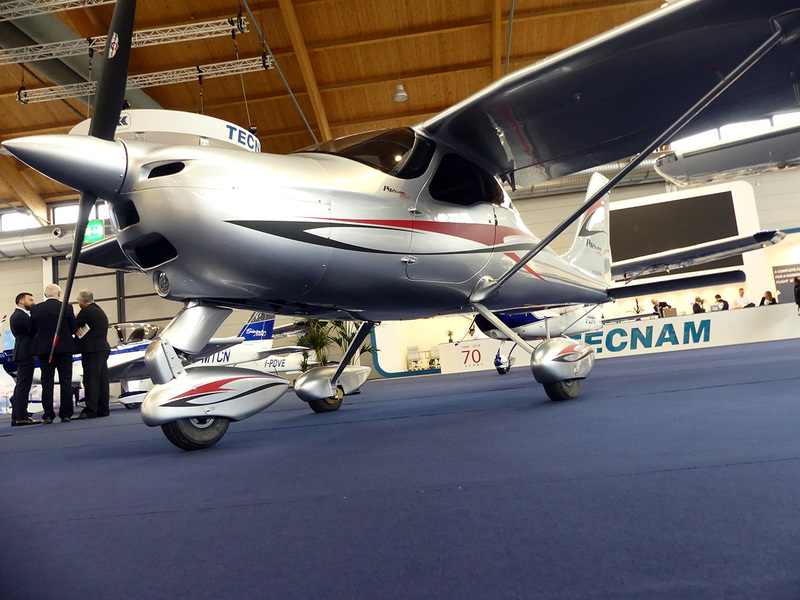 After 27 years and many different versions, the P92 Echo MkII arrives as the modern culmination of Tecnam knowhow and expertise in aircraft manufacturing, coupling retro style and modern solutions. 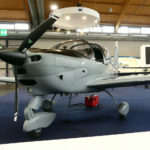 The P92 Echo MkII, together with the low wing Sierra MkII, has been developed for the new European Union 600kg ULM category and is available in those countries where this category is approved by their local Civil Aviation Authorities. 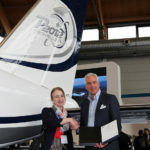 Many airlines and operators showed their interest in the flagship 11 seat P2012 Traveller that was certified last December. 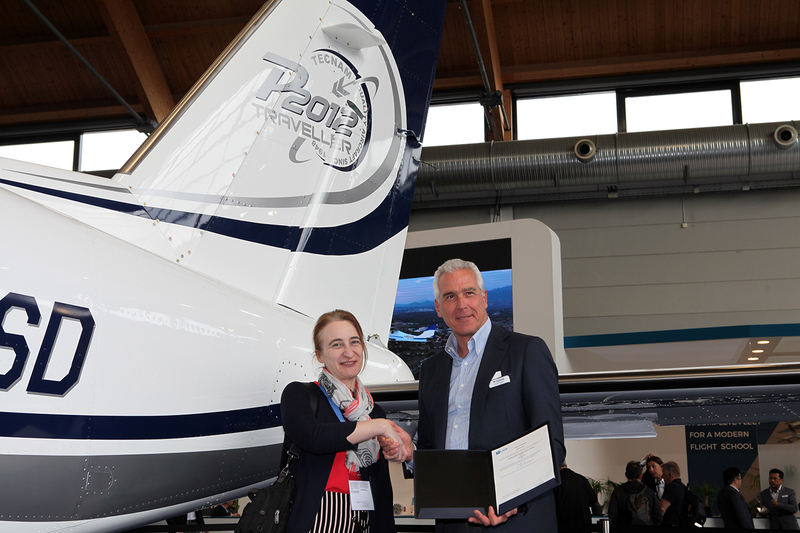 The Type Certificate was officially handed over during AERO to Tecnam’s CEO, Paolo Pascale, by EASA representatives Rachel Daeschler (Certification Director), Dominique Roland (Head of General Aviation) and Maximilian Maas (PCM P2012 e P2010). 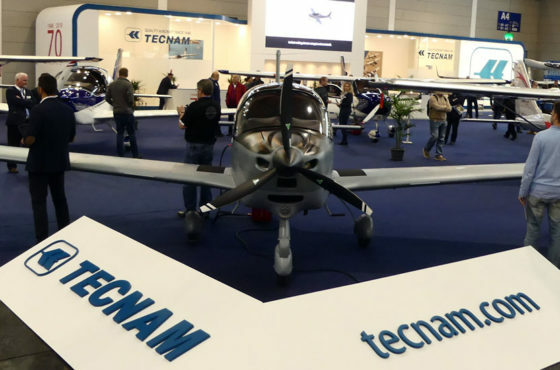 On Friday, April 12th, together with Siemens and Rotax, Tecnam presented to the AERO community the H3PS project, that will research a marketable solution for a parallel hybrid aircraft based on the Tecnam four seat P2010. 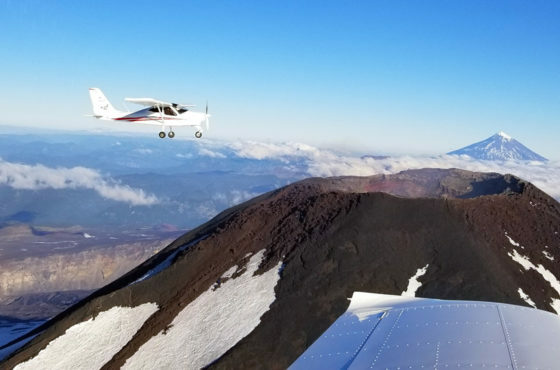 First testing flights are scheduled for 2021.